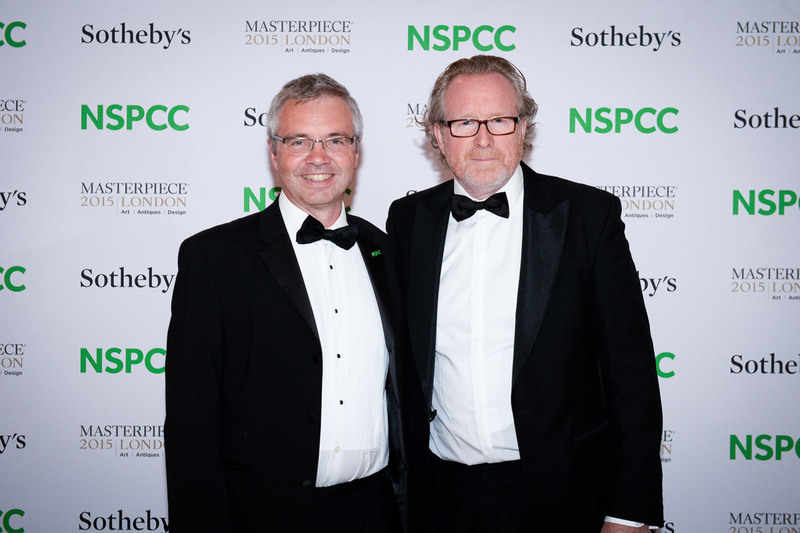 Last night £1.2m was raised for the National Society for the Prevention of Cruelty to Children (NSPCC) at the much-anticipated Neo-Romantic Art Gala at Masterpiece London. 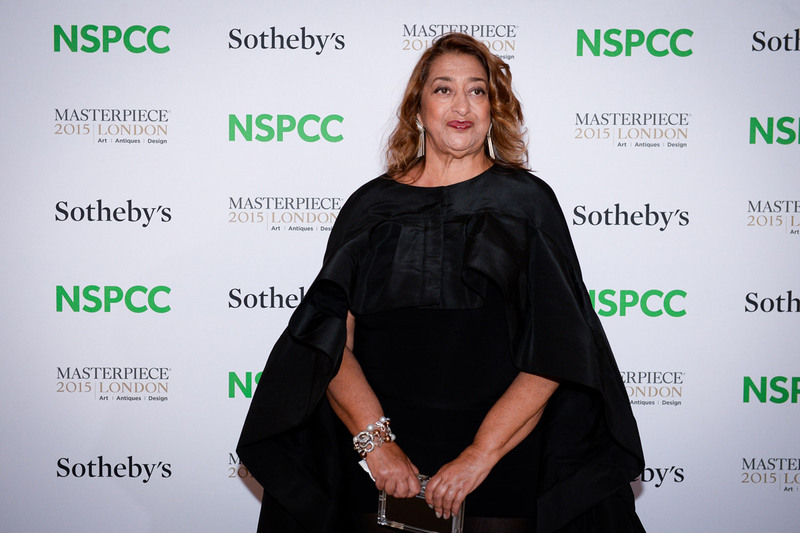 Deemed as one of the most glamorous charity events of the year, the Art Gala is recognised as the charity's single biggest fundraiser where star figures from the fashion and art industries unite and raise money for abused children. Nestled under an enchanting forest of tree canopies and hanging lanterns designed by creative director Francis Sultana and Nikki Tibbles of Wild At Heart, sat guests at tables adorned with dark red flowers, bronze and silver metallic vases and cut glass crystal hurricane lamps. Sir Michael Caine, Patrick Cox, David Furnish, Toni Garrn, Naomie Harris, Eva Herzigova, Giles Deacon and Roland Mouret were just some of the guests attending art gala, hosted by Claudia Winkleman and Mariella Frostrup. Photographer Alistair Morrison, recognised for his famous 'Actor's Last Supper' (below), recreated the original (featuring Robert Powell) with key figures and many of the leading supporters of NSPCC 2015 Zaha Hadid, Francis Sultana, himself, Nazy Vassegh CEO of Masterpiece and the magician Dynamo who performed along with Emilie Sande (see main image). 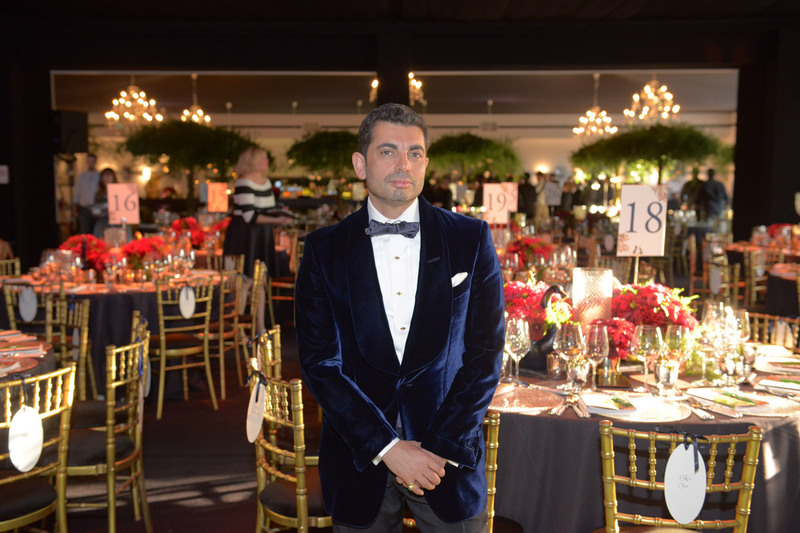 One of the key auction items that had guests showing their competitive side was the chance to have Morrison take their photo, remaking the iconic image. Other items included in the live auction featured pieces donated by modern artists. These included works from Mat Collishaw, Antony Gormley and Edward Ruscha. The opportunity to be photographed by world-renowned fashion photographer Paolo Roversi, who has worked for Marie Claire, Elle and the like, was also up for bidding. The fundraiser continues to aid the NSPCC to support children and help them work through their recovery from being affected by sexual abuse.